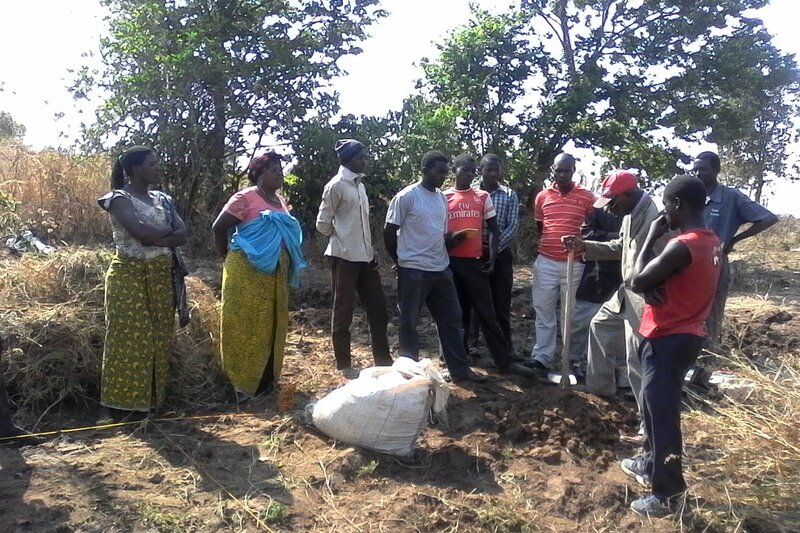 GCDE works with individuals and groups of farmers providing training in improved conservation agriculture techniques. Farmers who join together to form a Farmer Group can request training from GCDE. We provide classroom training (theory) and on farm training (practical). Then there are a series of follow up visits for mentoring and encouragement to implement the new techniques. GCDE's Agricultural Specialist and Agricultural Interns spend a lot of their time in the field working with the farmers side by side. Our primary conservation agriculture training program is called Farming God's Way.